It’s an all-star cast, although it falls under the heading of two leaders: Jeff Lorber and Chuck Loeb. Bop (2015) is the junction of vintage jazz, a popular festival and charity. The core group consists of Lorber, Rhodes; Loeb, guitar; Everette Harp, tenor saxophone; Harvey Mason, drums; Brian Bromberg, bass; Rick Braun, trumpet and flugelhorn; and Till Broenner, trumpet. Special guests appear on selected tracks. The ensemble goes for the jugular on the opening track, a thrilling arrangement of Thelonius Monk’s “Straight No Chaser.” After the horns bring us into the mood of the piece, Loeb takes off on a jaunt worthy of Wes Montgomery. Braun and Bronner take their turns and engage in a brief call-and-response sequence, followed by Lorber. The track ends with Braun’s signature throaty wail. The band’s name is just as colorful and brightly vibrant as their music. 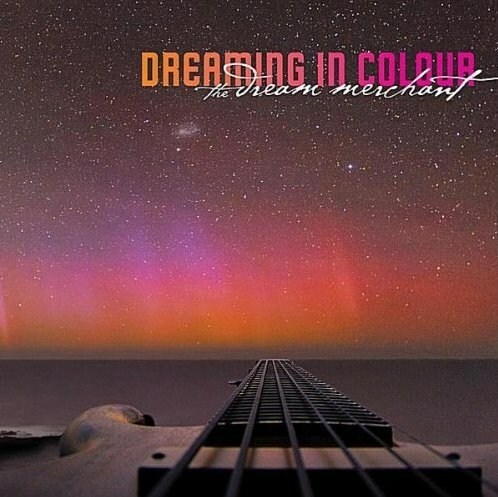 Dreaming In Colour are bassist Kevin Ellis, drummer Chris Noonan and guitarist Joe Calandrino. Kevin founded the band with the desire to play rock jazz with a contemporary touch. Chris Noonan has studied with Dave Weckl and Jim Chapin in L.A. and follows the same style. Joe Calandrino holds a Bachelor of music performance from Southern Illinois University at Edwardsville and completes the trio. During the recordings of their debut album The Dream Merchant (2012) the band was joined by keyboardists Jeff Lorber and Tim Pascoal, as well sax players Nelson Rangell and Eric Marienthal. In view of these jazz fusion greats one might not sure in which direction the train is driving, but the first notes allure with smooth jazz tones. The up-tempo Chromatic smiles with a melodious theme but with Lorber on keys the song satisfies with prolific instrumental mastership. Yearbook keeps smooth jazz and jazz fusion in a grooving balance. Twilight Drive features Eric Marienthal on alto sax with a jazzy approach, but it’s Jeff Lorber who lets the song shine with nice phrasings on Rhodes piano. 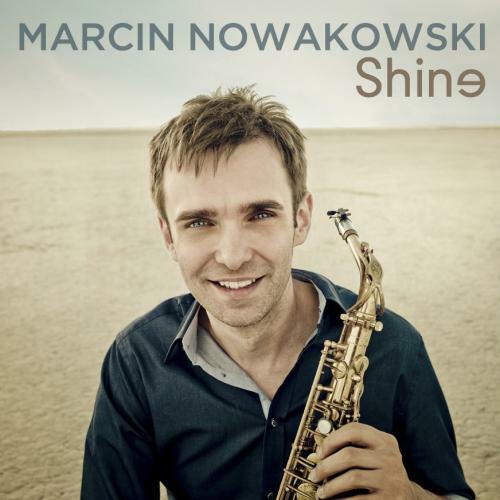 Although located in Poland saxophonist Marcin Nowakowski successfully spreads the word respectively his music around the world. Milestones of his solo career are the albums Smooth Night (2005) and Better Days (2009). Now he returns with his third project Shine (2011). Anew Marcin is supported by top-notch musicians like Paul Brown (producer, guitar) and Jeff Lorber (producer, keyboards, piano, bass, and guitar), Jimmy Haslip (bass), Michael Thompson (guitar), Dave Weckl (drums), Brian Bromberg (acoustic bass), Ricky Lawson (drums), Gary Novak (drums) and many other. While his previous albums didn’t get the deserved response, his new album Shine is destined to be his breakthrough in the States. After all, even the venerable jazz magazine Jazziz took notice from his album and reported about it with praise. Rendezvous Music/Mack Avenue released The Wayman Tisdale Story on DVD and CD on November 22, 2011. The documentary celebrates the life of Wayman, a three-time All-American, Gold Medal Olympian, former NBA star and world renowned jazz musician, who lost his battle with cancer on May 15, 2009. The DVD features interviews with Wayman and his family, Michael Jordan, Toby Keith, Marcus Miller and Dave Koz, among others. The CD includes the previously unreleased track “Slam Dunk”, produced by Jeff Lorber and “Cryin’ For Me”, a song written and performed as a tribute to Wayman by Toby Keith. An award winning feature-length documentary and accompanying 13 track CD celebrating the life and legacy of Wayman Tisdale, a three-time All-American, Gold Medal Olympian, former NBA star, and world renowned jazz musician. Featuring Wayman Tisdale’s final interviews prior to his passing in 2009 as well as exclusive interviews with Michael Jordan, Dave Koz, Toby Keith, Marcus Miller, A.C. Green, and Jonathan Butler. For more information visit http://www.thewaymantisdalestory.com/. Trailblazing keyboardist/composer/producer Jeff Lorber revisits a sound he helped pioneer on his latest recording, Galaxy, set for release in Germany November 4th, 2011, in USA on January 31, 2012, on Heads Up International, a division of Concord Music Group. 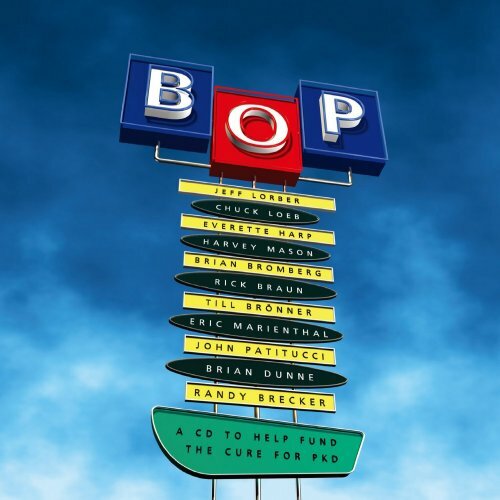 Yellowjackets’ bassist Jimmy Haslip joins him in this 21st century version of the Jeff Lorber Fusion along with saxophonist Eric Marienthal, trumpeter Randy Brecker, percussionist Lenny Castro, guitarists Paul Jackson Jr. and Larry Koonse, and drummers Vinnie Colaiuta and Dave Weckl. Haslip also co-produced the album and co-wrote five tunes with Lorber. 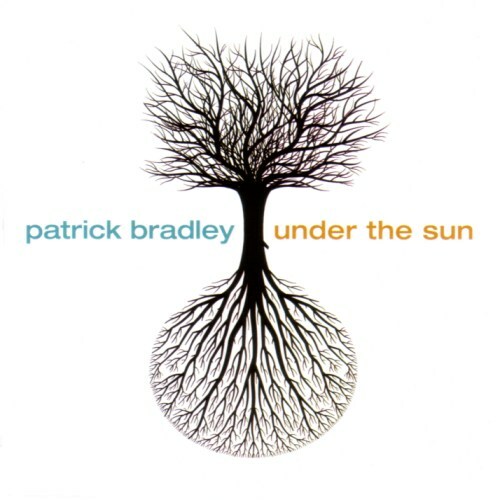 Thanks to Rick Scott of Great Scott Productions, I have a copy of keyboardist Patrick Bradley’s second album and I’ve taken a look at Patrick’s website to find out more about the man and his music. Patrick is a self-taught musician who was born in and resides in Southern California. He is eager to perform music from “Under the Sun” live. As I said, this is his second album, following 2007’s “Come Rain or Shine”. On the chunky opener ‘Straight Path’ I can already draw parallels with the work of co-producer Jeff Lorber. The staccato right-hand piano work over this busy bassline and sharp snare crack gets the head nodding. David Mann’s horn arrangement adds that extra touch of pizzazz. Tony Moore on drums keeps things moving at a cracking pace on ‘Into the Sunset’ which I love particularly for the chorus section. The use of keyboards and guitar together in this section is very uplifting and I also like the way a kind of mystical Eastern feel creeps into the song just over halfway through. When the song reverts to the chorus again, that hook feels like an old friend. This song really is a grower.